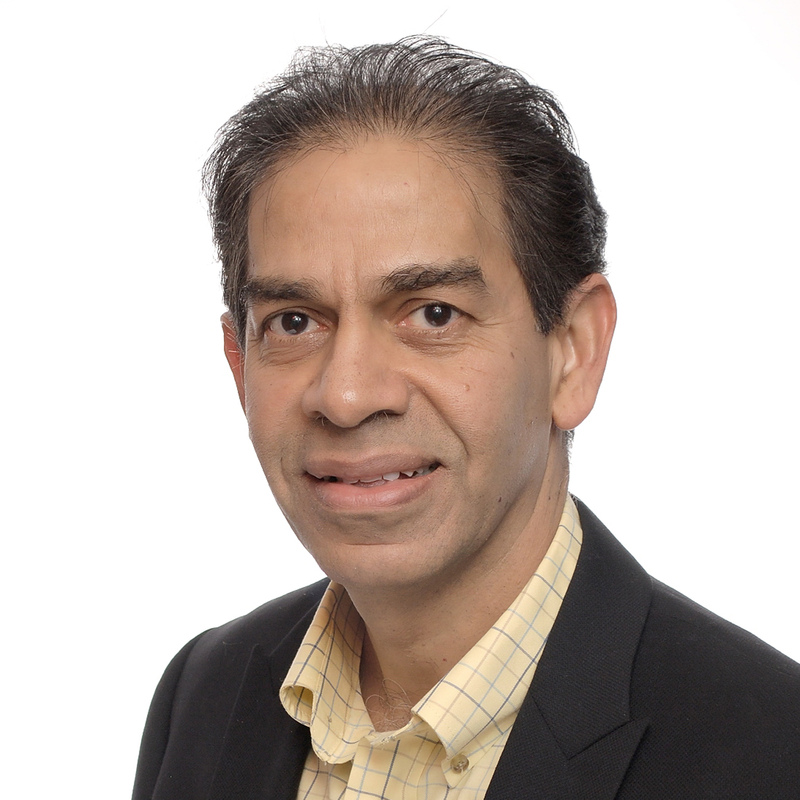 Sri has over twenty years of experience developing scalable products in networking. security and wireless industry. Before iHealth Frontier, Sri was Director of Product Management at Meru Networks – whose infrastructure products were deployed in several hundred hospitals globally supporting mission-critical applications. Sri lead the evaluation, design and implementation of EMR in a moderately large primary care practice serving several thousand patients and running IT operations. Sri has M.S in Electrical Engineering from University of Houston, Texas. He loves running and biking, having completed multiple marathons and century bike rides. Sri is an active adult leader in Boy Scouts of America serving as an ASM.